Are you prepared for Gen Z in your retail store? Just when you’ve figured out how to please the millennial consumer, this holiday season you’ll also see more Gen Z shoppers. Now just beginning to graduate from college and build their spending power, these first, true digital natives are partial to shopping in physical stores, so the holiday season is sure to attract them to your brick and mortar locations. 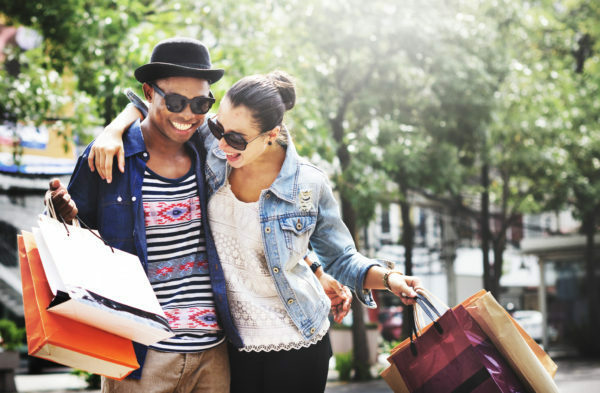 With a new generation of shoppers returning to their forefathers’ shopping roots, you’ll need intelligent store solutions to capture data from engagements in physical stores and digitize it so you can understand these up and coming consumers. Gen Z will be a challenge for retailers in other ways. They’ve spent their entire lives online, so they can recognize — and demand — authentic interactions with retailers. They won’t be sold. They expect you to use technology to make shopping experiences more engaging, but they want sincere, personalized service and seamless experiences as they move from browsing on their smartphones to shopping in your physical locations. In-store POS systems that are ready for the future will deliver what Gen Z is looking for.